Did you know: 40% of 9-year-old girls & 80% of 13-year-old girls have dieted. Let’s Stop the Madness. 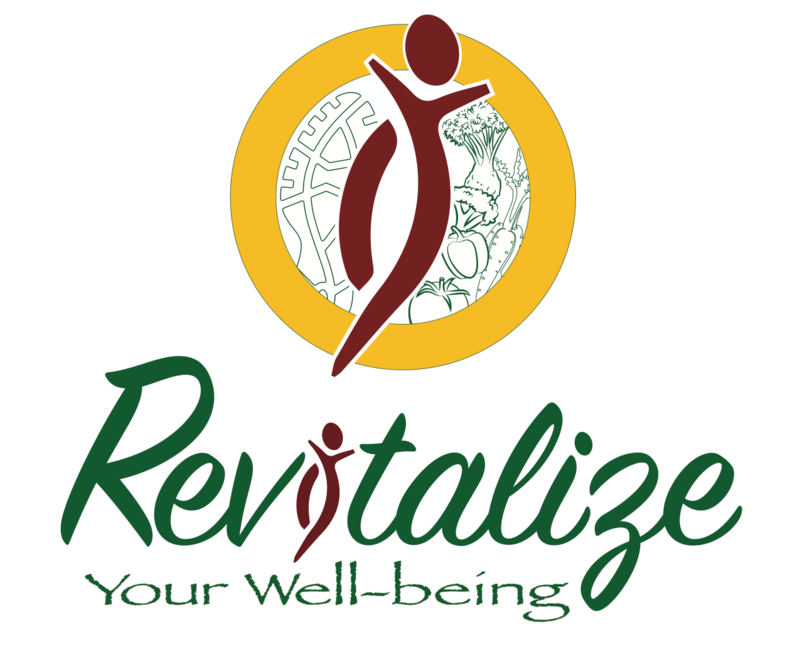 November 13, 2017 November 13, 2017 revitalizeyourwellbeingLeave a Comment on Did you know: 40% of 9-year-old girls & 80% of 13-year-old girls have dieted. Let’s Stop the Madness. 40% of 9-year-old girls have dieted. 80% of 13-year-old girls have dieted. These statistics break my heart but they’re not hard to believe. By the time I was around 12, I had already started to notice what was “wrong” with my body and by 15, I had started to try to change it. When I see girls this age now, I think that they’re way too young to have body image concerns. I mean, right? But that’s not the case at all. Our society and culture teaches women from a very young age to take up less space (physically & emotionally) and that they aren’t worthy if they don’t “fit the model body mold”. These stats make me sad, yes, but also angry. This is why girls and women (boys/men too) have so many body and food issues, disordered eating habits and eating disorders. I lived the horrid nightmare with my ED, but through it I found my passion and purpose in life and why I chose to now do what I do as a Certified Holistic Eating Psychology and Mind Body Nutrition Coach–because I don’t want any little girl growing up thinking that her body is anything less than enough, that food is scary and can’t be enjoyed, and most of all–I don’t want anyone to think they have to diet to be worthy or have anyone go through an eating disorder. Crushed Day 15–MMA Power and oofta! I am starting to feel the progress, especially in my core and my body is starting to move more swiftly in the movements which is an awesome feeling! Then I refueled properly with my “superfood dessert smoothie”–pumpkin spice maple bourbon pecan cafe latte! Previous EXERCISE IS A CELEBRATION OF WHAT YOUR BODY CAN DO. NOT A PUNISHMENT FOR WHAT YOU ATE. Next Stop Wasting Money, Time & Feeling Crummy. Reduce Stress, Achieve More & Feel Amazing…All With Food Prep!